Princess is the feminine form of prince (from Latin princeps, meaning principal citizen). Most often, the term has been used for the consort of a prince or for the daughters of a king or sovereign prince. 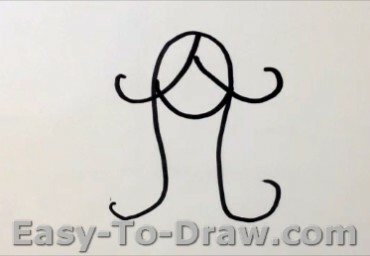 Here are the steps to draw a cartoon princess. Enjoy! 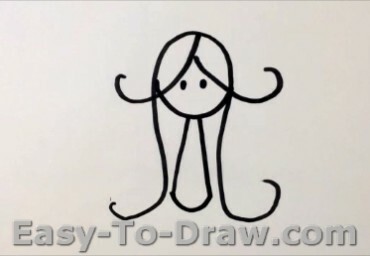 Step 1: Draw a curve as the hair and an circle as the face. 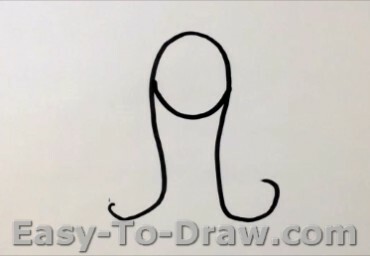 Step 2: Draw two curves as the fringe. Step 3: Draw two spots as the eyes and a cone as the body. 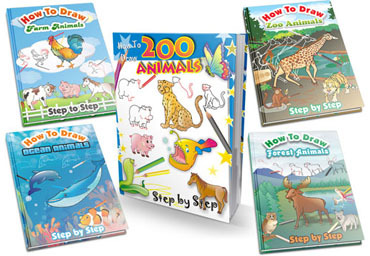 Step 4: Draw two legs and two feet with shoes. 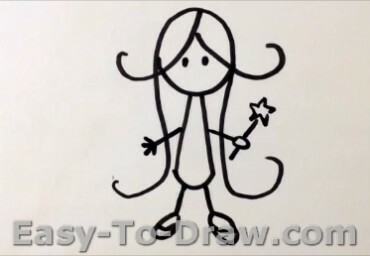 Step 5: Draw two hands and one of them holds a magic wand with a star. 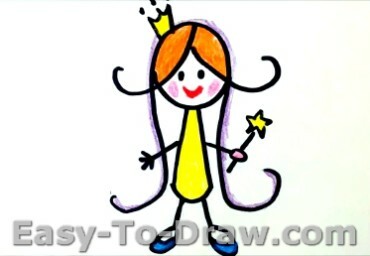 Step 6: Add an crown on the head and then color the prince. 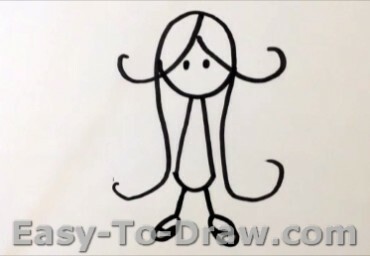 Cartoon Princess Video Drawing Tutorial for kids!